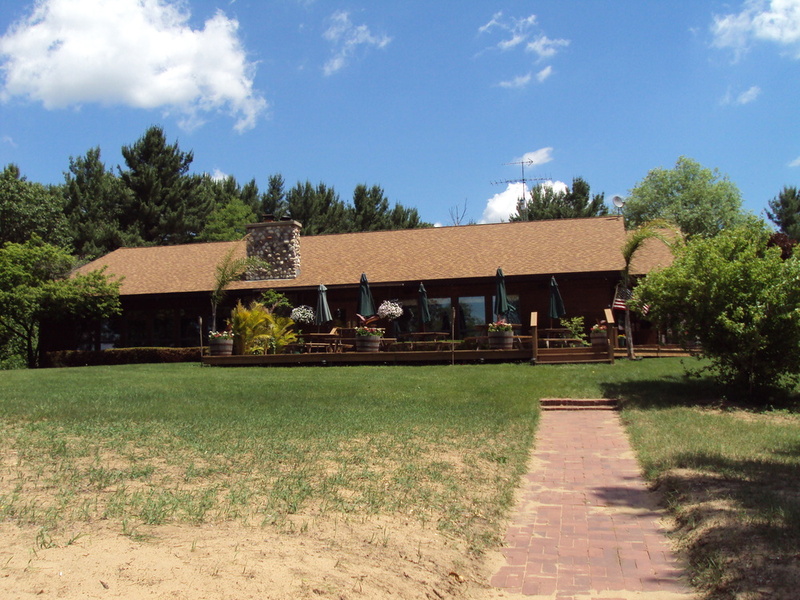 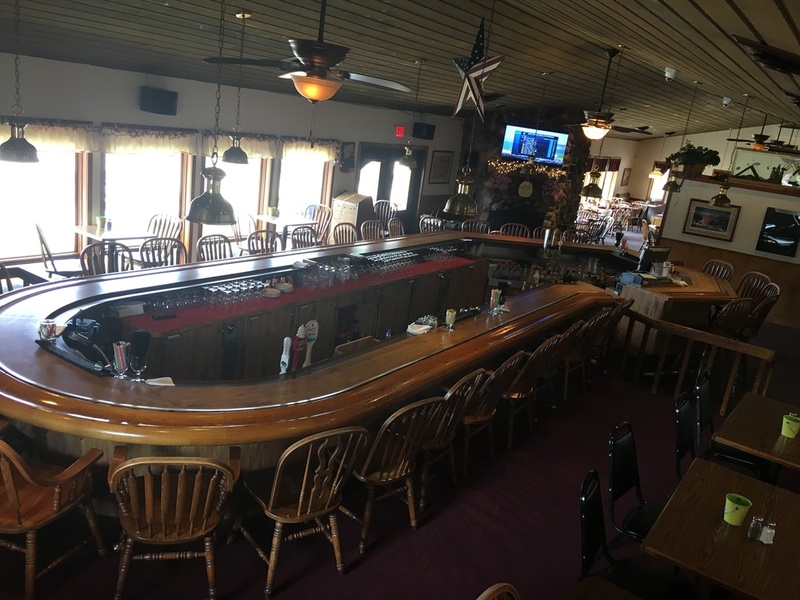 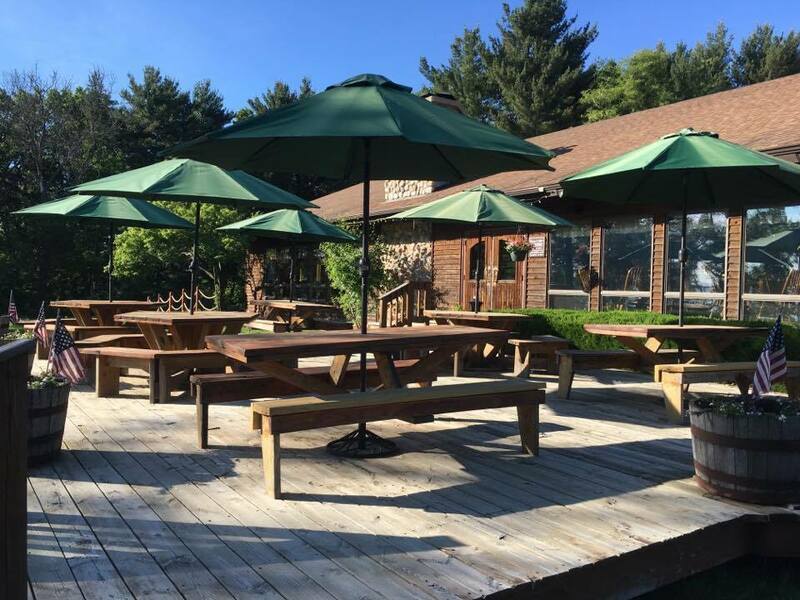 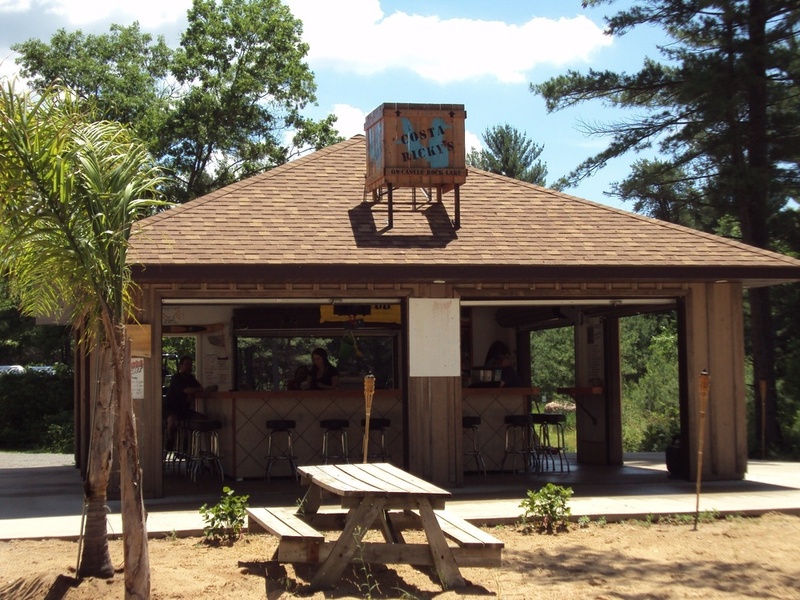 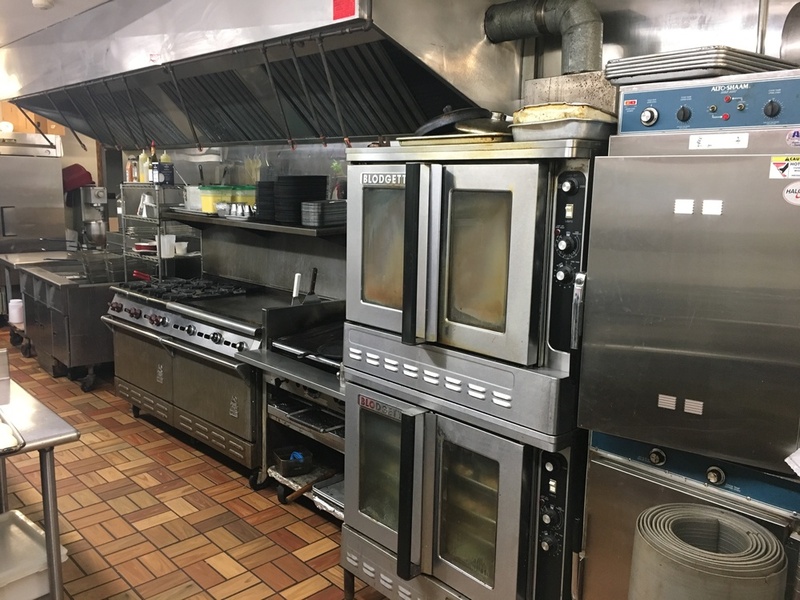 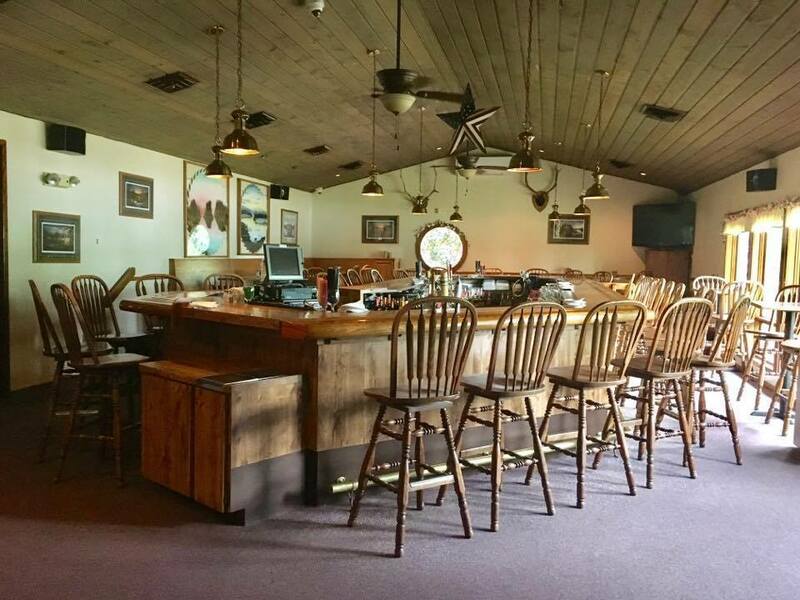 Located at 2230 Town Rd, Friendship WI 53934, Carlson’s Rustic Ridge is the epitome of the Wisconsin Supper Club. 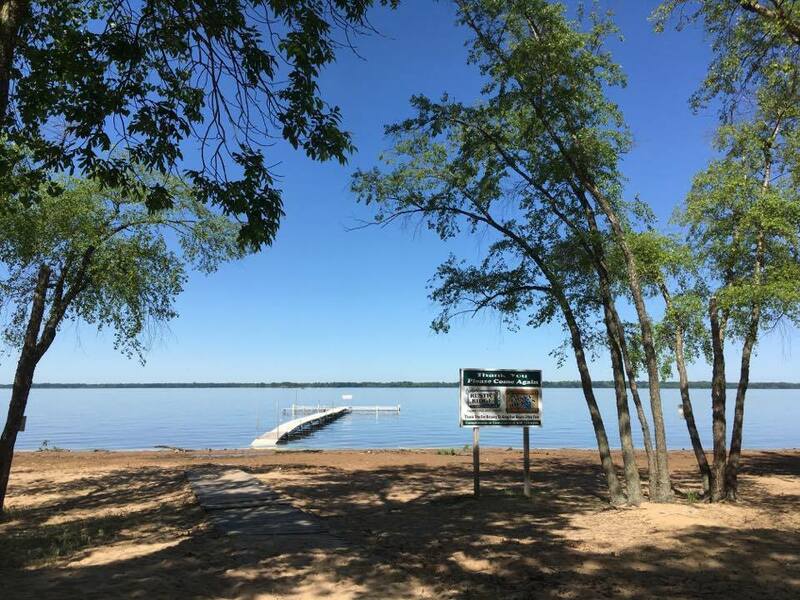 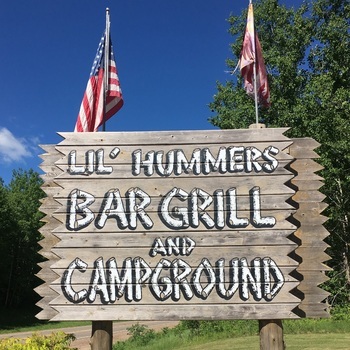 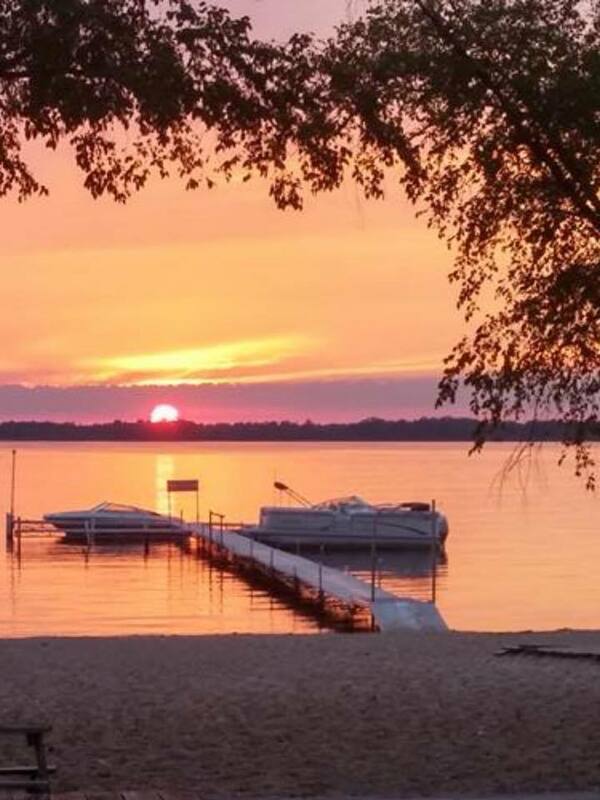 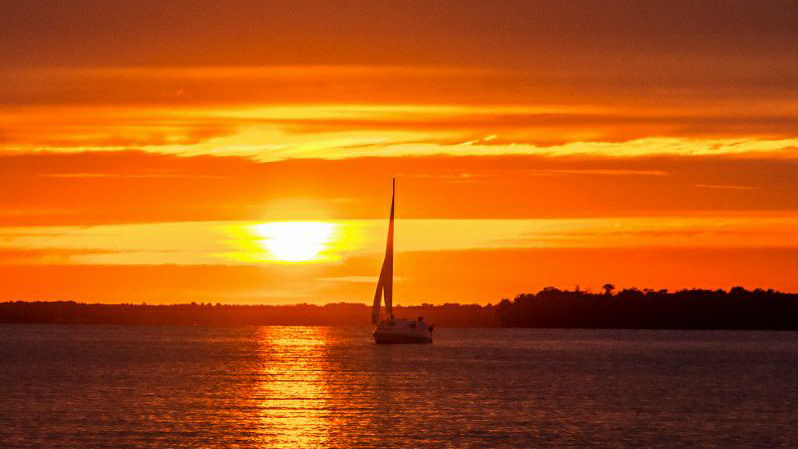 It's 9 acres are located on Wisconsin's 4th largest lake Castle Rock with a nice beach, boat access and an outdoor bar. 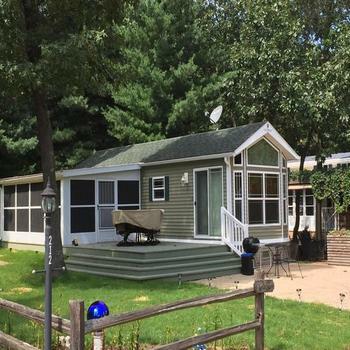 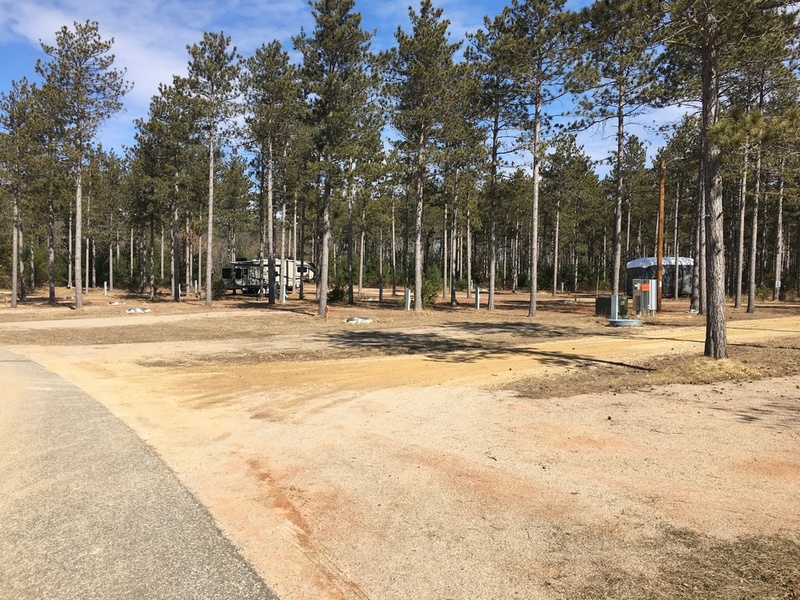 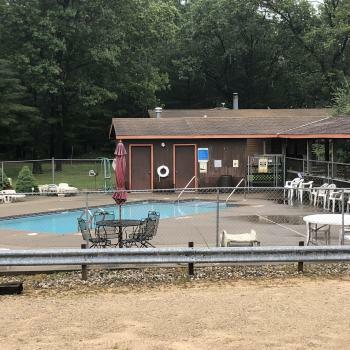 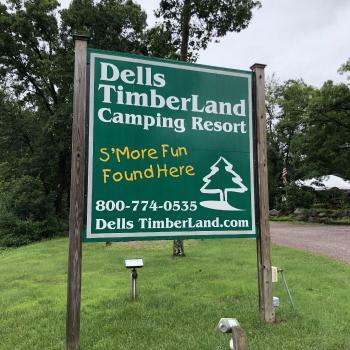 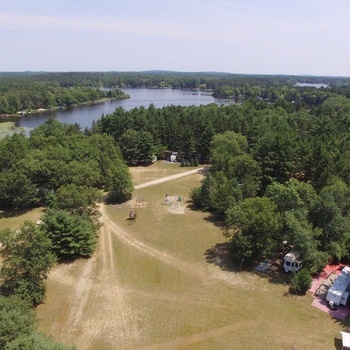 The Oaks RV Park boasts an additional 13.8 heavily wooded acres with pier access for 27 seasonal RVs with approval for 66.